Micro-Poise formed the Geometry Systems Division in July 2004 after the annoucement that Micro-Poise had acquired two new products for use in the Tire Industry. 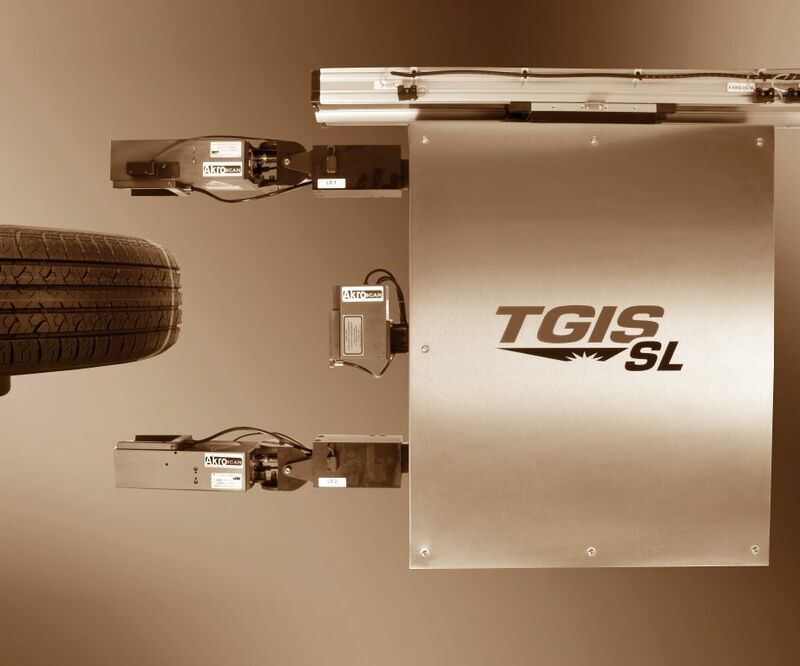 The Tire Geometry Inspection System (TGIS) - Sheet of Light (SL) and Fixed Point (FP) laser measurement systems are two technologies, using laser triangulation, to inspect tires for sidewall bulge and depressions including tire lateral and radial runout. These products were originally developed in the early 2000’s by Bytewise Measurement Systems of Columbus, Georgia. This acquisition brought a new and exciting technolgy to Micro-Poise to hold its leading market position with the latest in tire inspection technology. To transition and integrate this new and exciting product into the Micro-Poise organization, the “Geometry Systems Division”, a new and independently operated profit center was formed within Micro-Poise. The Geometry Systems Division reports within Micro-Poise, similar to that of Akron Standard and Micro-Poise. The division’s current focus is on the “sheet of light” cutting edge technology. All major functions of the Geometry Systems Division operate independently at Micro-Poise Measurement Systems. This includes, customer service, technical service, production planning, sourcing, applications engineering, assembly operations, and product management, among others. This structure is designed to maintain the focused, dedicated effort necessary for the successful integration and development of this new product line and business. The new division is located within Micro-Poise's facility. An “in-line” assembly operation has been established and the TGIS-SL® measurement systems are being assembled and tested in-house. Micro-Poise Geometry Systems now has several demo/development TGIS-SL systems in-house. Having this capability allows us to provide customer demonstrations, customer specific trials and tests, training sessions, and development experiments. Several training programs have been developed and implemented. Product sales training, field service technician and end user operations training programs are available.